Stunning 3 bedroom, 2 bathroom town home ideally located across from Mt. Pleasant Park. 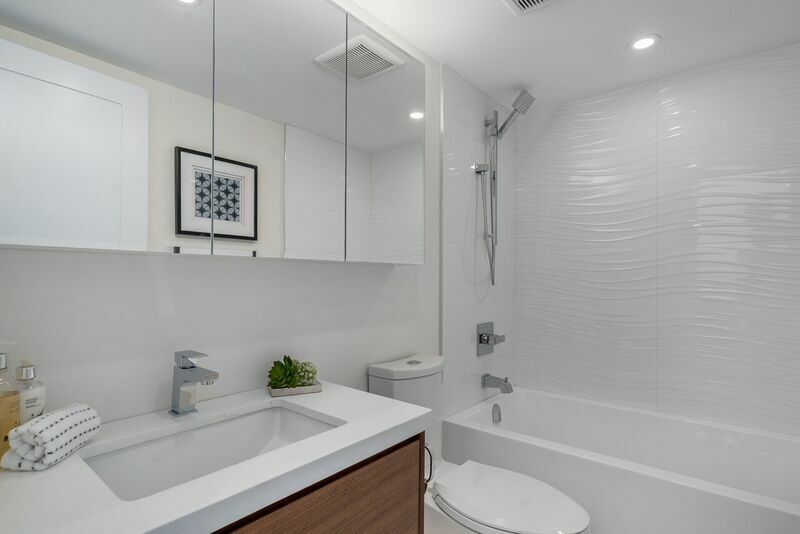 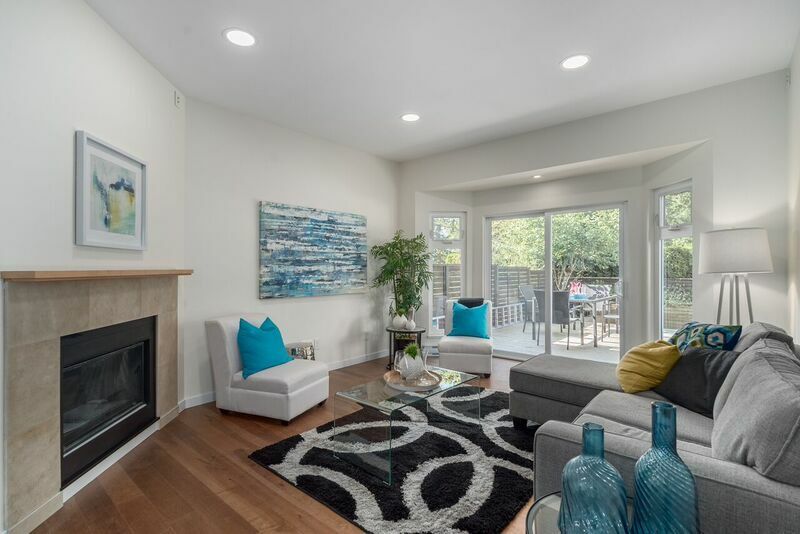 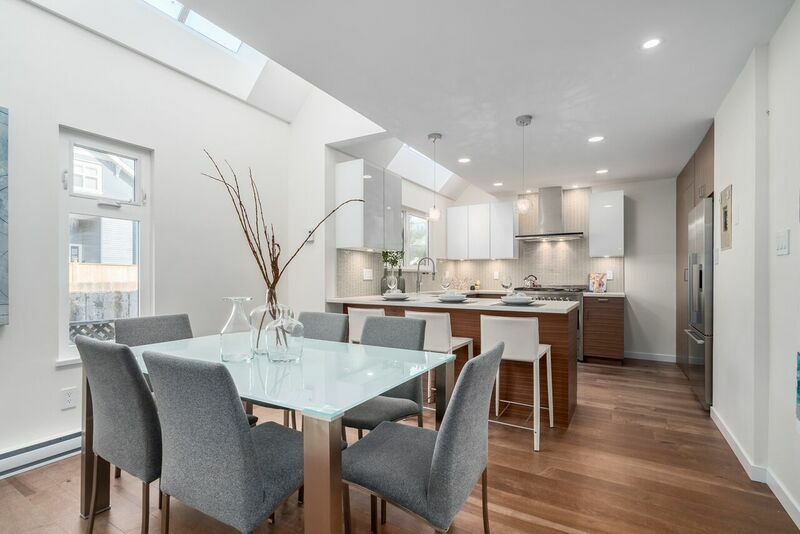 Meticulous COMPLETE RENOVATION with top quality craftsmanship & materials. Many architectural features including beautiful book matched black walnut millwork throughout, skylights & custom lighting. 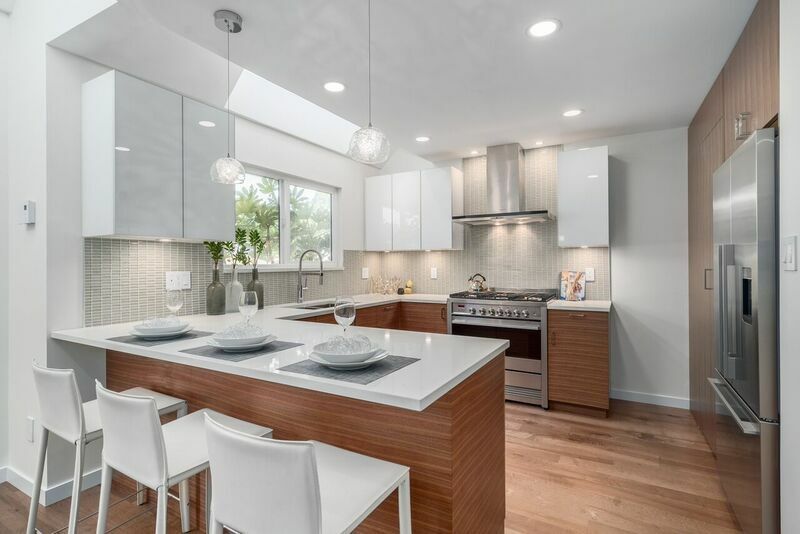 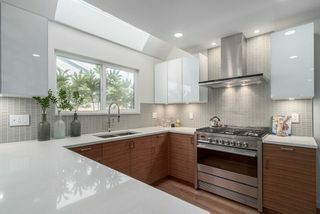 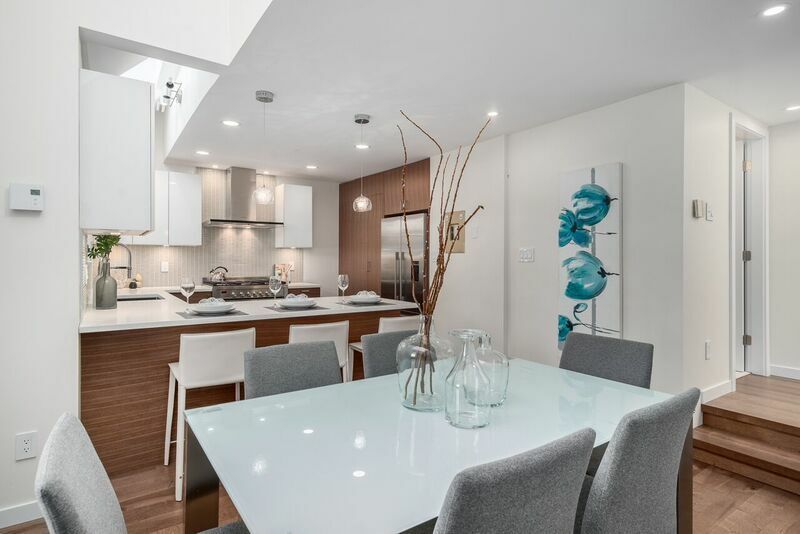 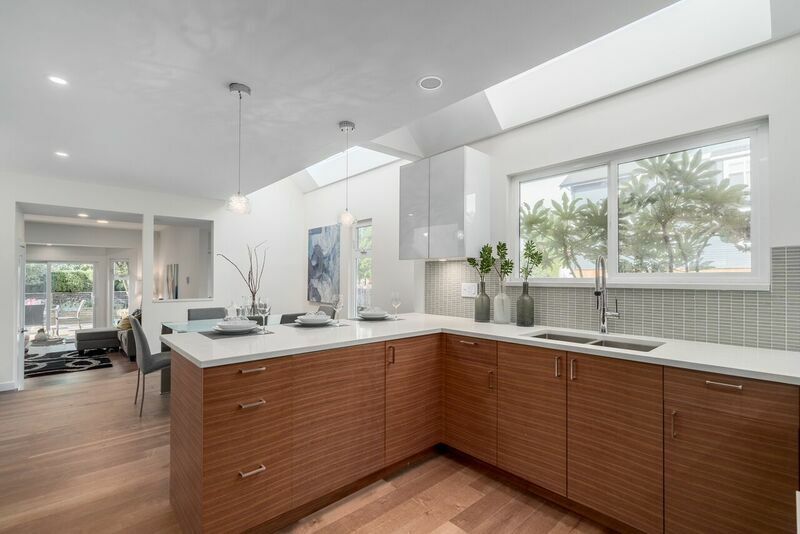 Bright gourmet kitchen offers ample cabinet & counter space, 36" gas range, integrated appliances & quartz counters with bar seating. Lots of natural light, sleek custom cabinetry & walk in Pantry. 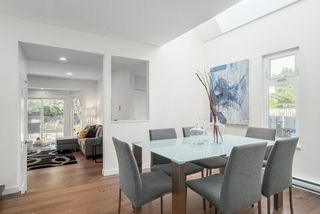 Spacious dinning room features over height ceilings. 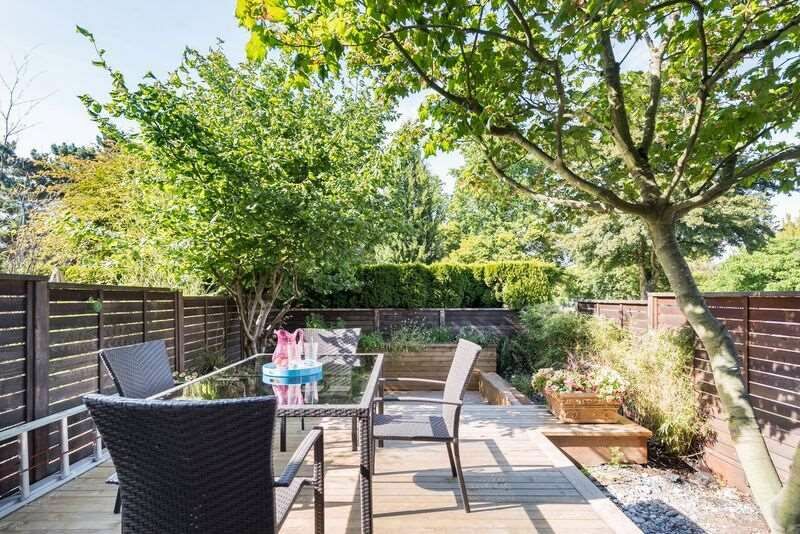 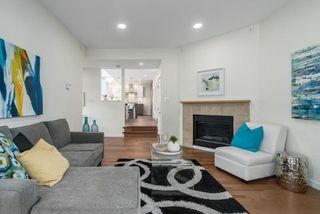 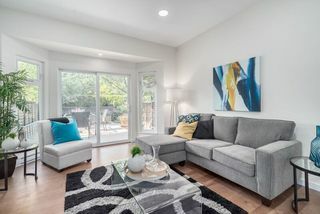 Entertainers sunken living room with gas fireplace opens to the private completely landscaped garden & patio: dine alfresco or relax around the gas fire pit. 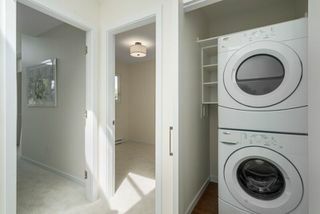 Upstairs 3 bedrooms & laundry. 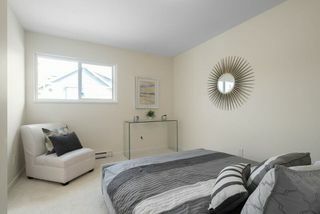 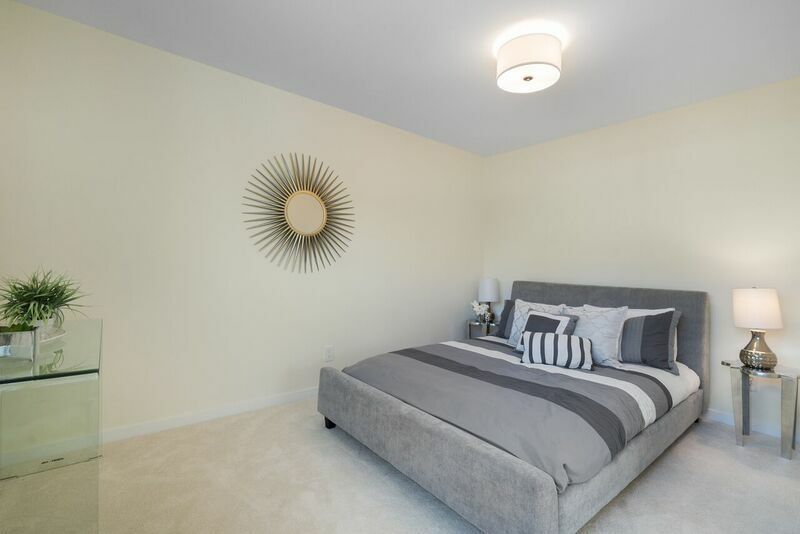 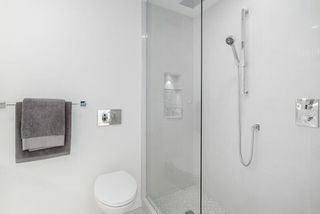 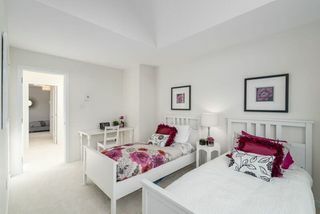 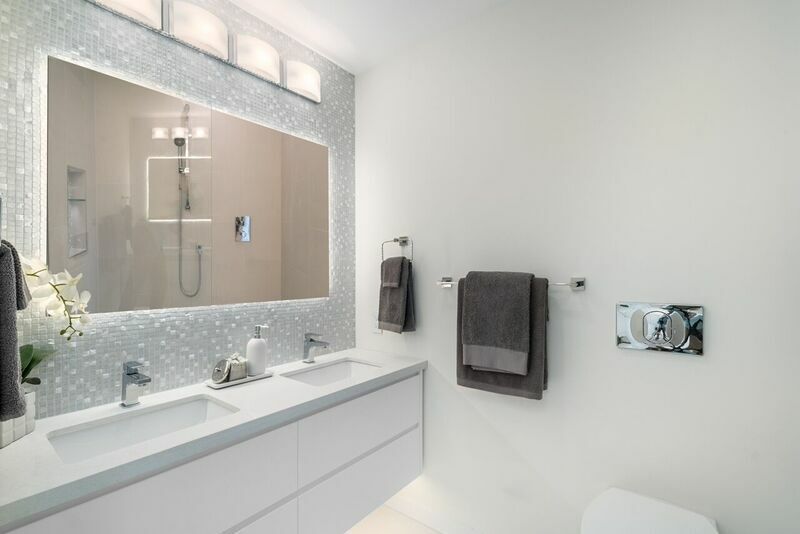 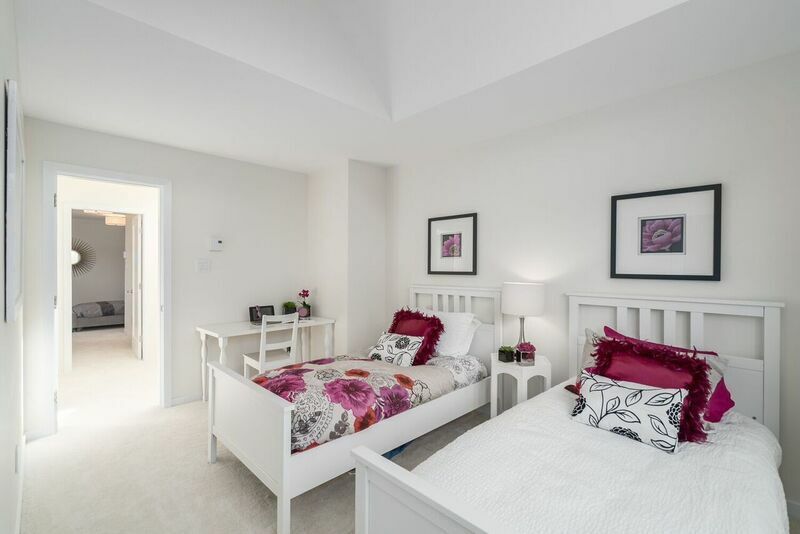 Master bedroom has a walk in closet & spa-like ensuite with heated floors & walk in shower. 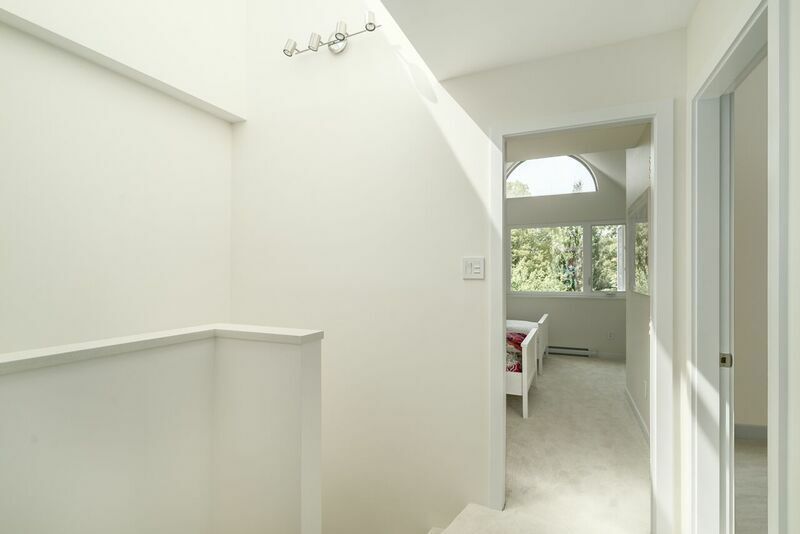 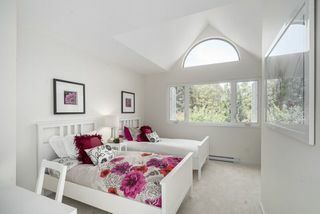 2nd Bedroom boasts mountain & park views & lofty vaulted ceilings. 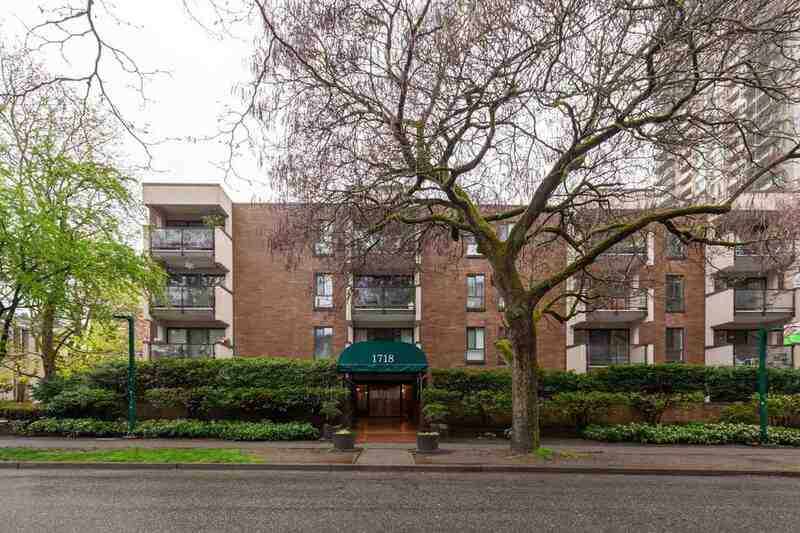 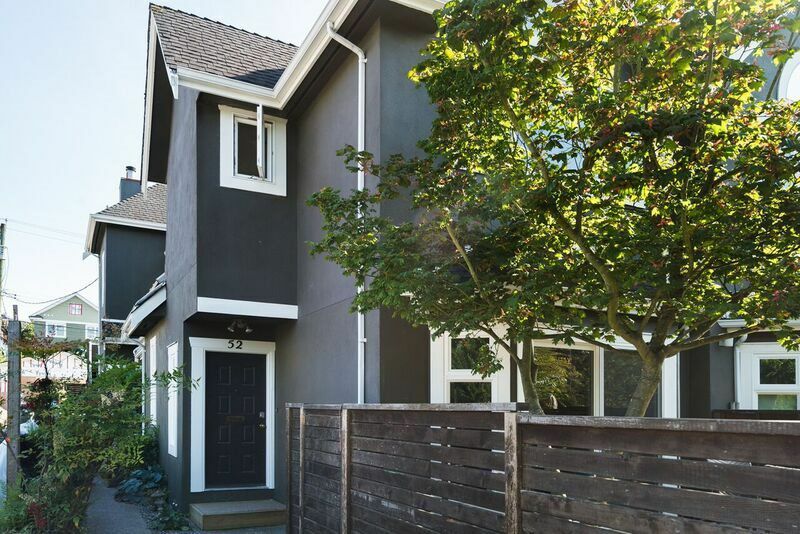 Fantastic location steps to Cambie or Main Street. 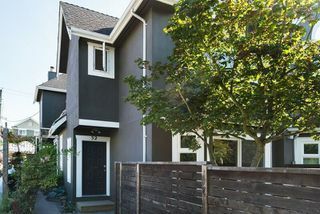 Detached single garage.